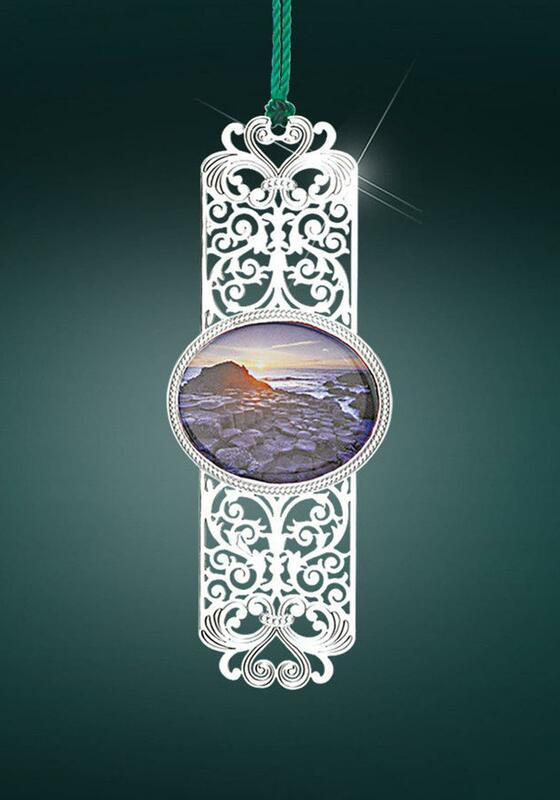 The Giants Causeway date’s back 50 to 60 million years ago, when a volcano erupted. It is an ancient place of myth and legend. 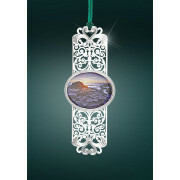 This skillfully crafted Giants Causeway bookmark is a treasure of ancient Irish folklore and beauty of the Emerald Isle.